I’m Scott Parker from Skypainters and Pressure Cleaners. When I gave away my motor mechanic traineeship in 1984 to help my friend and his Dad in their painting business, I never would have thought that it would lead to running my own highly successful business and painting everything from Centrepoint Tower 360 in Sydney to The Masonic Club and The Argyle Lowenbrau Cellar in The Rocks, just to name a few. 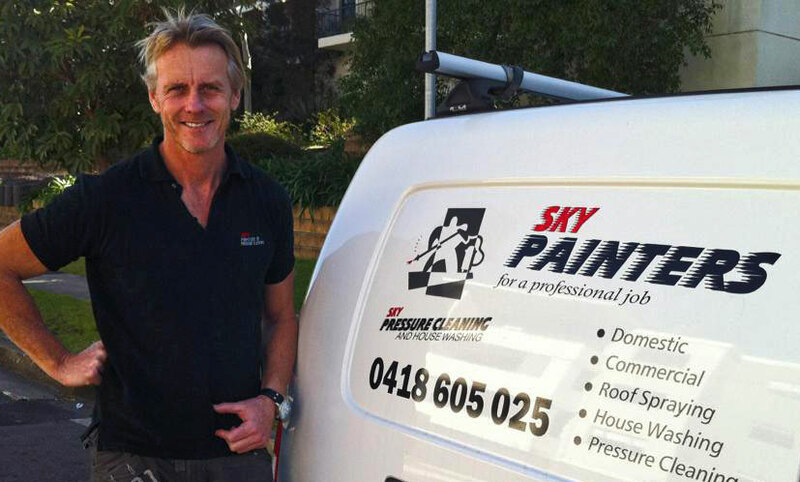 So, with thousands of painters and many pressure cleaning businesses around Sydney, why should you choose us? We are the more reliable and more experienced and more professional in this line of work than anyone else! Right now, you’re probably skeptical and thinking that’s quite a bold statement to make. What’s the worst experience you’ve ever had or heard of when hiring a painter? See, when you have been around this industry for as long as I have, you will have heard it all! We will treat you with respect and discuss your requirements with you. We will quote the job and explain everything to you. 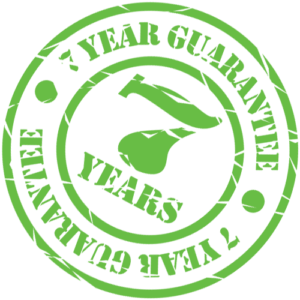 We guarantee the quality of our work. We are experts with comprehensive commercial and private property experience. We will leave your premises as cleaner; if not cleaner than we found them. I personally guarantee, you’ll be happy with our service!